At Whittier Fertilizer, we offer a wide selection of high quality mulches. 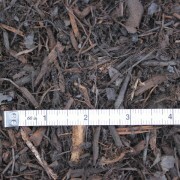 Fine cover mulch is one of our most popular options with gardeners. If you are working to improve the quality of your soil and enhance the health of your plants, consider using fine cover mulch! 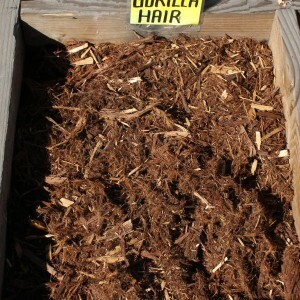 Mulch reduces the growth of weeds by preventing the sunlight from reaching them. With the ground covered in a thick layer of mulch, weeds aren’t able to poke through to the sunlight as quickly. With the help of mulch, your plants can thrive. After mulch cuts down on the amount of weeds in your beds, your plants are able to take in all of the water and nutrients in the soil without competition. Mulch allows you to conserve water because it retains moisture and reduces evaporation. That means you can water less frequently in order to cut your costs. In addition, mulch softens the impact of rain on your bed. 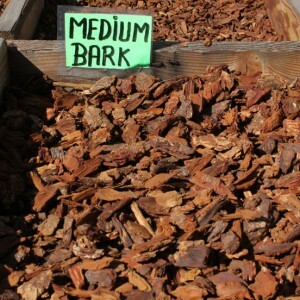 Mulch regulates the temperature of your soil so that the roots of your plants are protected from extreme heat or cold. If you choose high quality mulch, you’re choosing a long-term solution. 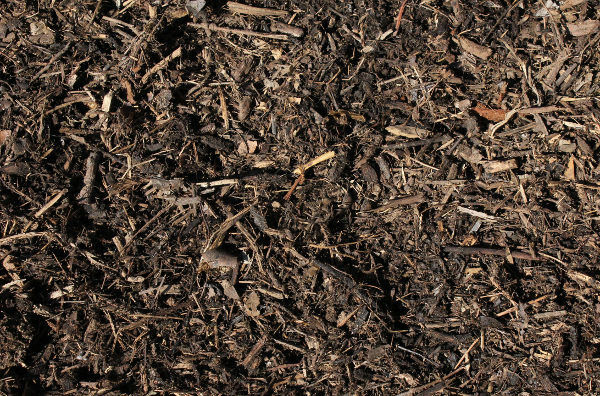 As good mulch decomposes, it leaves behind rich, healthy soil. 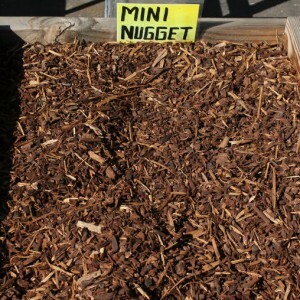 As you may know, there are many different types of mulches. Whittier Fertilizer’s fine cover mulch is ideal for summer or growing mulch. 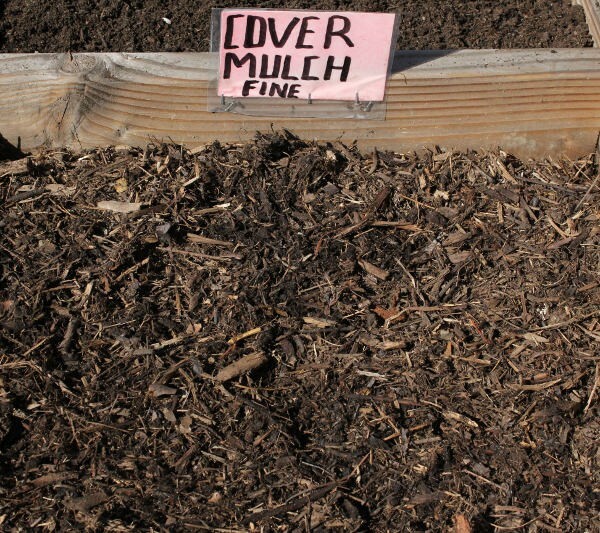 We recommend that you use fine cover mulch to help the soil warm up as summer approaches and weeds begin to sprout up. In addition, fine cover mulch retains moisture well so that water goes further during the hot months of summer. 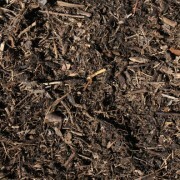 Fine cover mulch is an attractive option for gardens containing annuals and perennials. One advantage of fine cover mulch is that it is often much less expensive than some of the other similar options. 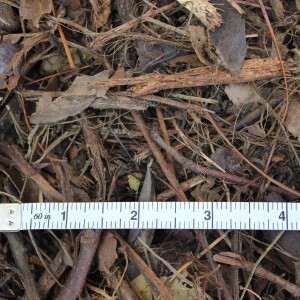 Finally, fine cover mulch is an excellent choice because, despite its slow decomposition rate, it stays in place well. 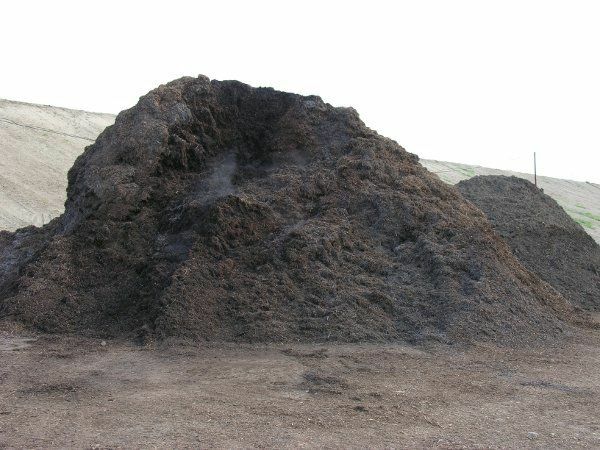 When you purchase fine cover mulch from Whittier Fertilizer, you can rely on us to provide a high quality product made only from the finest materials available. In addition, we are committed to providing you with excellent customer service. Whittier Fertilizer is your most trustworthy source of exceptional fine cover mulch! 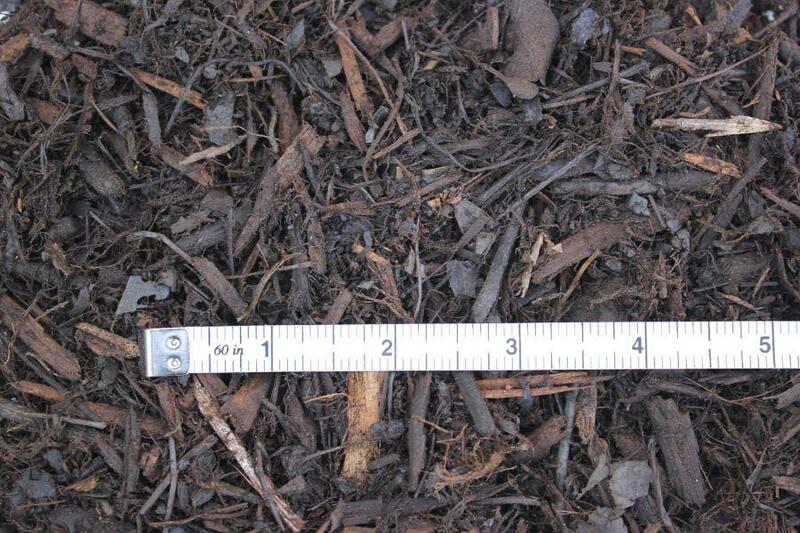 What type of wood is the fine cover mulch made from? Is it organic or sprayed with anything? Where’s it coming from? I have purchased fine cover mulch by the truckload in the past (10cy+/-). But, distributing it one wheel barrow load at time is slow work. Buying the same mulch by the pallet in bags, may make it a lot faster to distribute. Do you sell it bagged by the pallet load, and if so, what is the price, and the delivery to Fullerton? Do you sell this by the bag rather than having it delivered? I don’t have a truck but I have an SUV and can easily put several bags of mulch back there. Thanks! 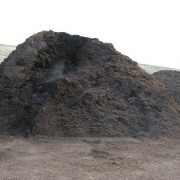 Price for fine cover mulch per yard, delivery to West Whittier, and how many yards does your small truck hold?. I have 1400 sq ft to cover, how much do you figure I need?